Ascion from the Repitch crew is in acceleration phase with the new imprint 3TH Records. After a various artists EP with the posse he now defines “The Cybernetic Drama” by reaching back to the techno history for inspiration. 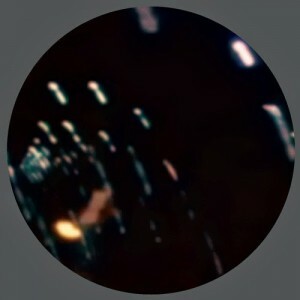 The A-side is clearly for the restless of the night and the title cut “The Cybernetic Drama” is carried by the atmospheric spirit of Millsian Something In The Sky project while thrusting “San Gennaro” aligns with rough loop tools of early Downwards. The flip side moves in a more restricted mood with abrasive industrial beats in “Inhibitor” and melancholic tones in “Xatatonic State” to hook up with early Marco Passarani and Aphex Twin. Proven templates that might see good rotation in the clubs.